If there’s anyone qualified to lay out the blueprint for dreaming big, living life on your own terms and turning your passions into your career, it’s the iconic Sir Richard Branson. He’s fearlessly and boldly disrupted one industry after another as the founder of the Virgin Group, from publishing to airlines to creating Virgin Galactic (the world’s first commercial spaceliner), building an empire of more than 100 companies and 60,000 employees in over 50 countries. Drawing threads from his new book, Finding My Virginity, we talk about some of his recent projects as well as the steps he took to get from one stepping stone to the next. 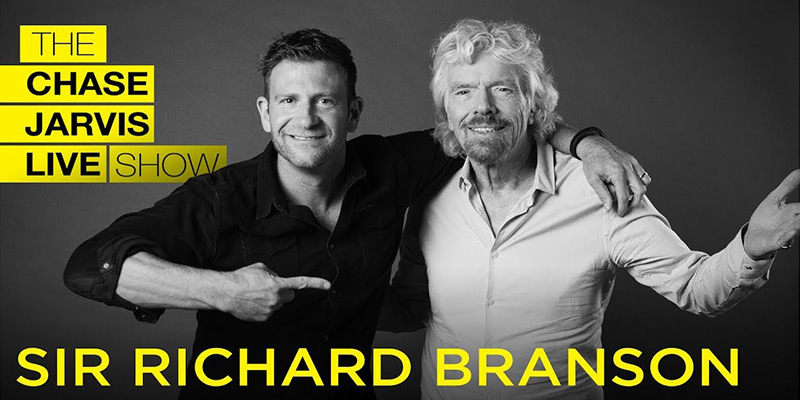 Sit down with Sir Richard and I as he uses stories to break down prioritizing your life, setting goals, and how to choose what to pursue.